For as ridiculously cheap as e.l.f. Cosmetics is, they have some outstanding products. 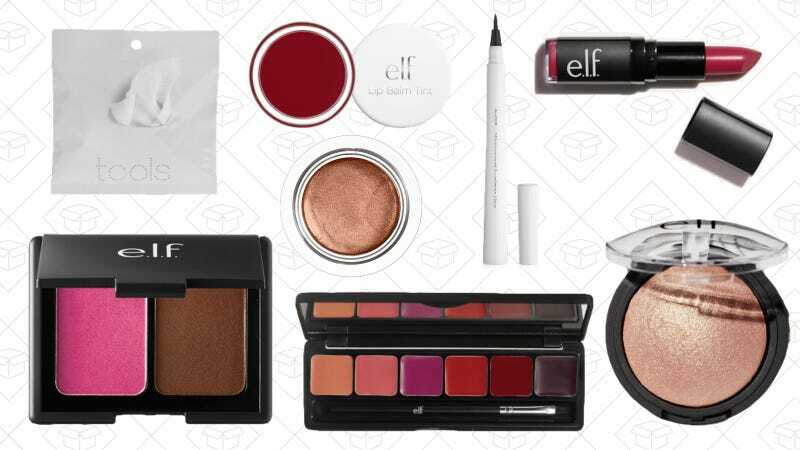 Today’s the first day of their End of Season Sale, with deals for under $1. I recently fell in love with their Hydrating Bubble Mask and the Liquid Highlighter (though they aren’t included in the sale), which I highly recommend.